The Ca content of a Porites coral from Xisha, South China Sea is quite uniform along its 18-year growth axis. A comparison with previously published data shows that the Ca content of corals from different sites varies by only 0.4%. This is much smaller than the variation of Ca in seawater (2.2%), indicating that Ca variations in seawater do not significantly affect the Ca compositions of coral skeletons. The variation in skeletal Ca contents results in only ±0.6°C of uncertainty in SST calculations, which is much smaller than the large disparities observed for previously established coral Sr/Ca thermometers. 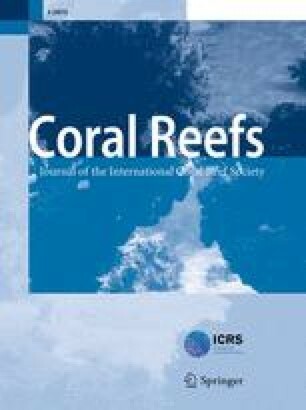 In contrast, Sr in tropical seawater varies spatially by as much as 2.4%, corresponding to ~4°C offset for coral Sr/Ca calibrations. 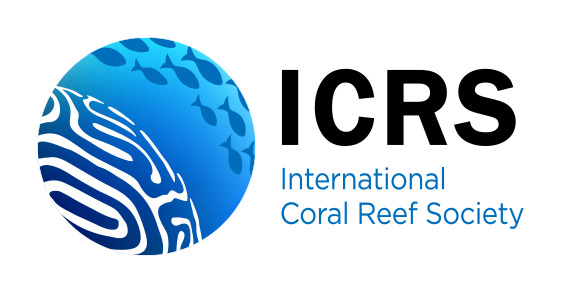 The effect of seawater Sr variations on coral Sr/Ca thermometers is evaluated and we demonstrate that the content of seawater Sr is the major factor responsible for disparities in these coral Sr/Ca thermometers. The disparities can be significantly reduced when seawater Sr contents are included in the Sr/Ca thermometers. This study was financially supported by Hong Kong RGC grant HKU 510/96P to MS. A HKU postgraduate studentship to YLS and an outstanding research award from HKU to MS are gratefully acknowledged. Comments from two anonymous reviewers are gratefully appreciated, which helped to improve the paper. The authors thank Professor Paul Robinson for various discussions and for assistance in polishing the English.